Mowing a steep slope can be both difficult and dangerous. A great solution is to grow a low-maintenance ground cover, but getting the plants started is tricky. Mowing a steep slope can be both difficult and dangerous. A great solution is to grow a low-maintenance ground cover on it, but getting the plants started is tricky. 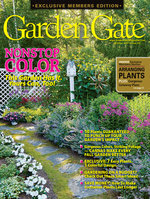 Take a look at an easy way to get a great ground cover growing. 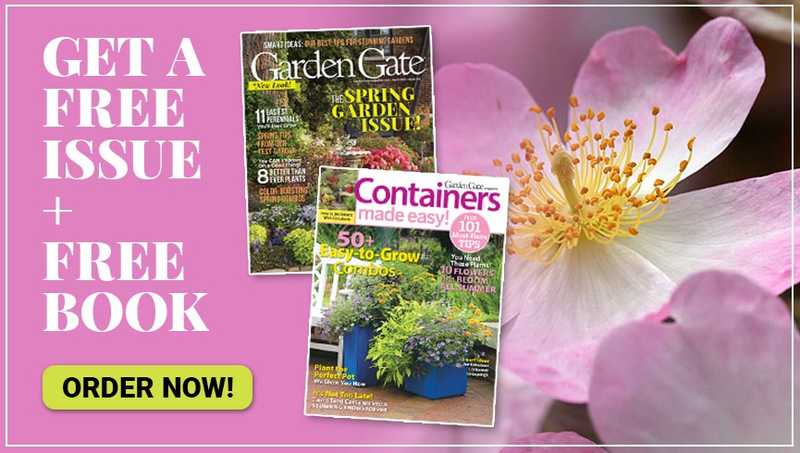 Learn about four beautiful and hard-working flowering ground covers in Issue 99 of Garden Gate magazine, on newsstands now! 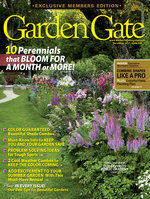 And for other great garden tips, check out Easy Weekend Garden Solutions at right. You’ve probably noticed that coneflowers aren’t necessarily purple anymore. These two colors will fill out the rainbow of flower colors quite nicely. Yellowjackets, a type of wasp, are technically beneficial — they kill other insects. But because the sting of this aggressive ground bee is painful, preventing injury outweighs the benefit.